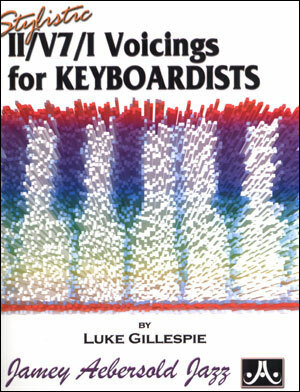 Applicable for all instruments. 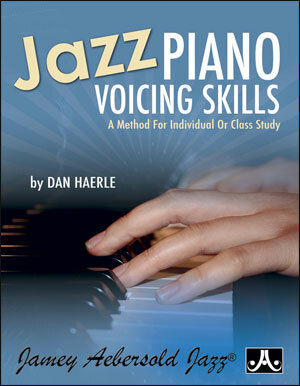 A graded course on piano voicing skills, starting with simple block chords over Major and Minor and logically and methodically progressing into more exotic and advanced polychords and substitutions. 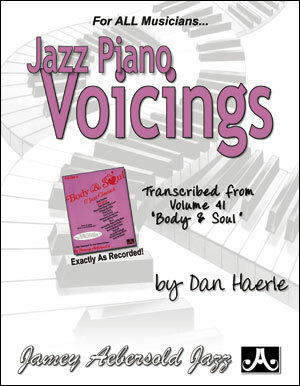 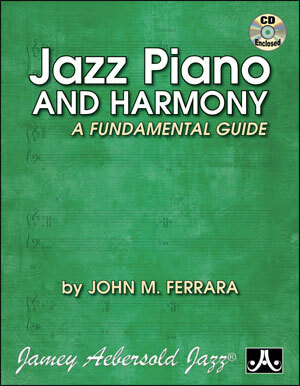 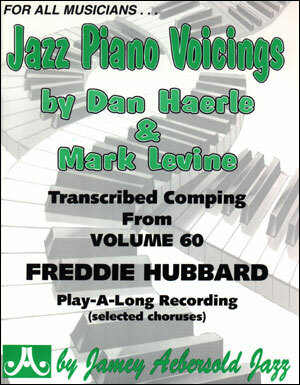 Includes 123 skills in all twelve keys, designed to initiate a feel and understanding of piano voicings and how they work. 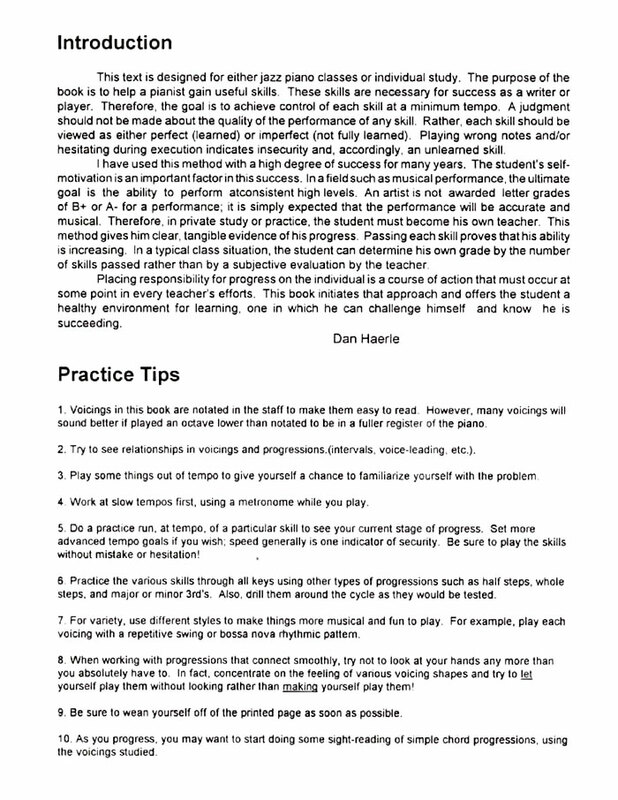 Each new chapter includes a page of concise instructions for the teacher or the student. 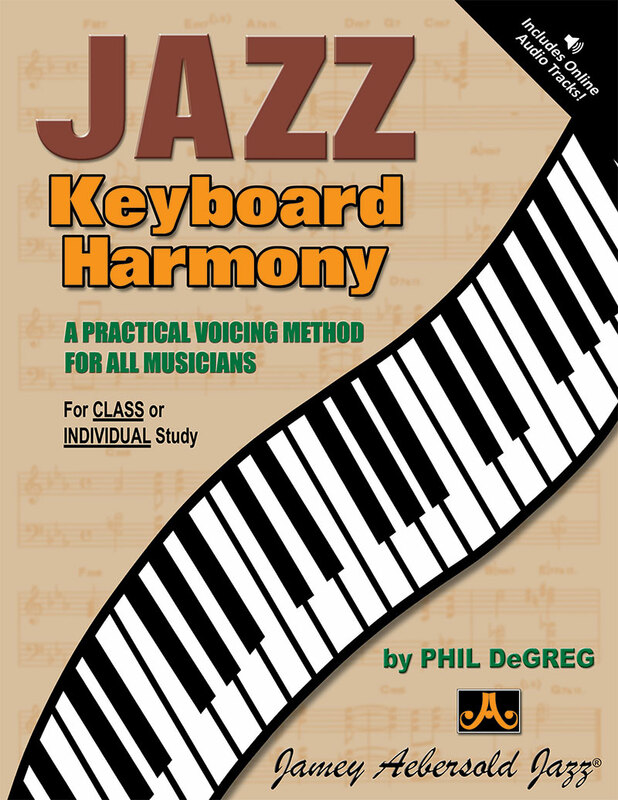 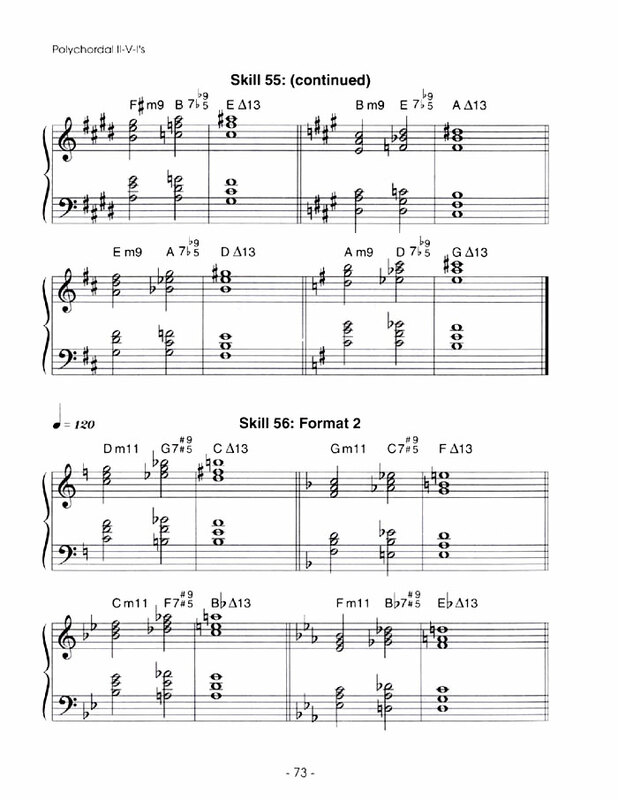 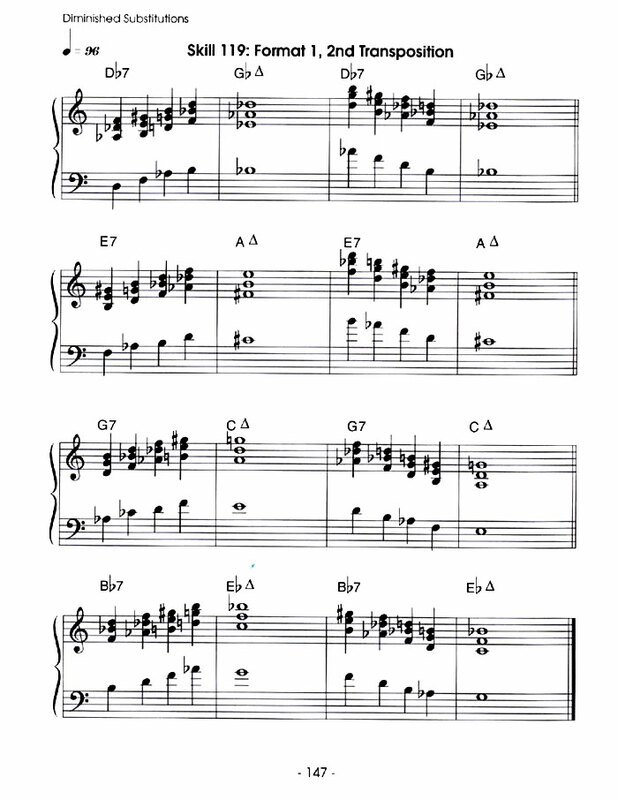 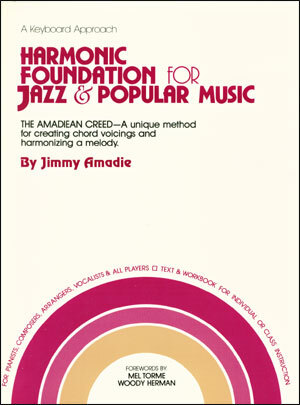 Also provides voicings for many of the common chord progressions you'll see in jazz songs because moving smoothly from one chord to another is the difference between a "professional" sound and a "choppy" sound. 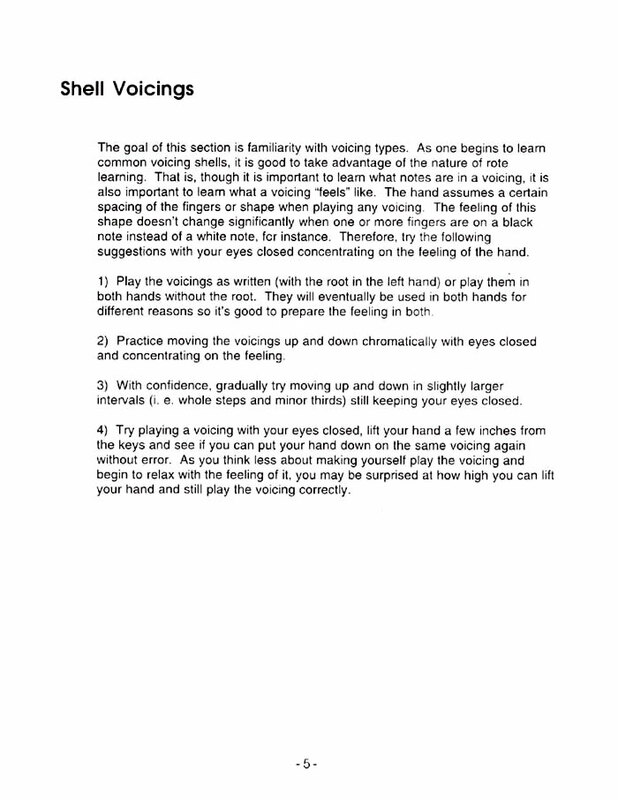 Works well for both classroom or individual study. 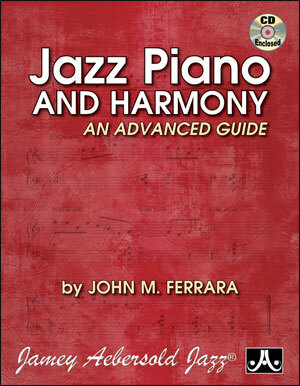 The 156 spiral bound pages allow the book to open fully and easily on your keyboard music rack.